Brass Tracks returned to the Edinburgh Festival Fringe in 2017. Now in its 70th year the Edinburgh Festival Fringe is an opportunity for not only friends and family to hear Brass Tracks perform but also an international audience. This year Brass Tracks have selected two wonderful venues to perform. The first concert was on Thursday 3 August as a 40 minute lunchtime recital in Scotland’s largest Church, St Mary’s Episcopal Cathedral in Edinburgh’s West End from 1310pm. Brass Tracks followed up this performance with another at ArtSpace @ St Mark’s on Castle Terrace from 8.30pm on Wednesday 9 August. 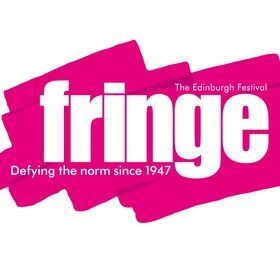 The link below goes directly to the official Edinburgh Festival Fringe online ticket office. Look out for Brass Tracks at the Edinburgh Festival Fringe again in 2018!